Low.co photo by Reece Voyer. Building your jewellery arsenal takes time, but when you look at your perfectly curated fingers (or ears, wrists, neck, etc. ), it feels totally worth it. 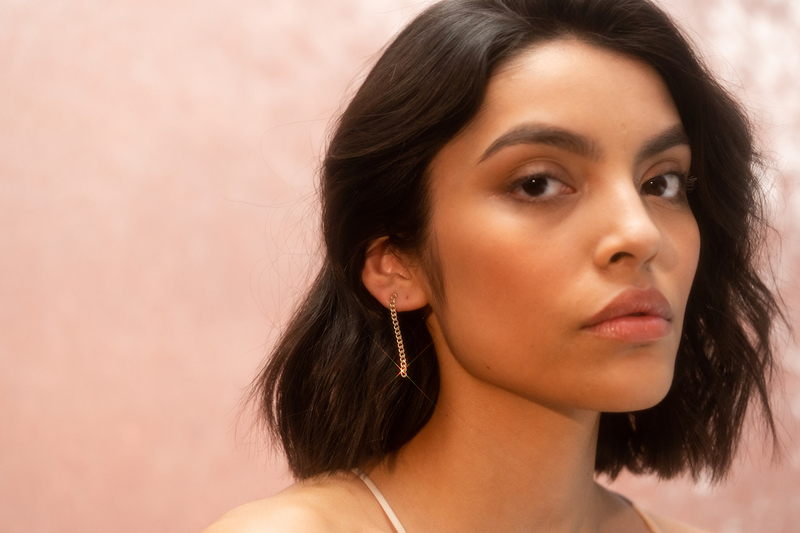 Of course we love to keep things on the simpler side here at vitruvi, so we have rounded up some of our favourite jewellery brands with a minimalist vibe. Plus, they are all reasonably priced, which makes it that much easier to hit the checkout button. We love that these pieces have a chunkier and more abstract appeal to them—they are not your basic form of basic. We can imagine throwing the Assembly Bracelet in our suitcase for a tropical getaway. Okay, we are a little obsessed with Mejuri at the office. Obviously we are big fans of the direct-to-consumer approach, and we love how timeless these pieces are. 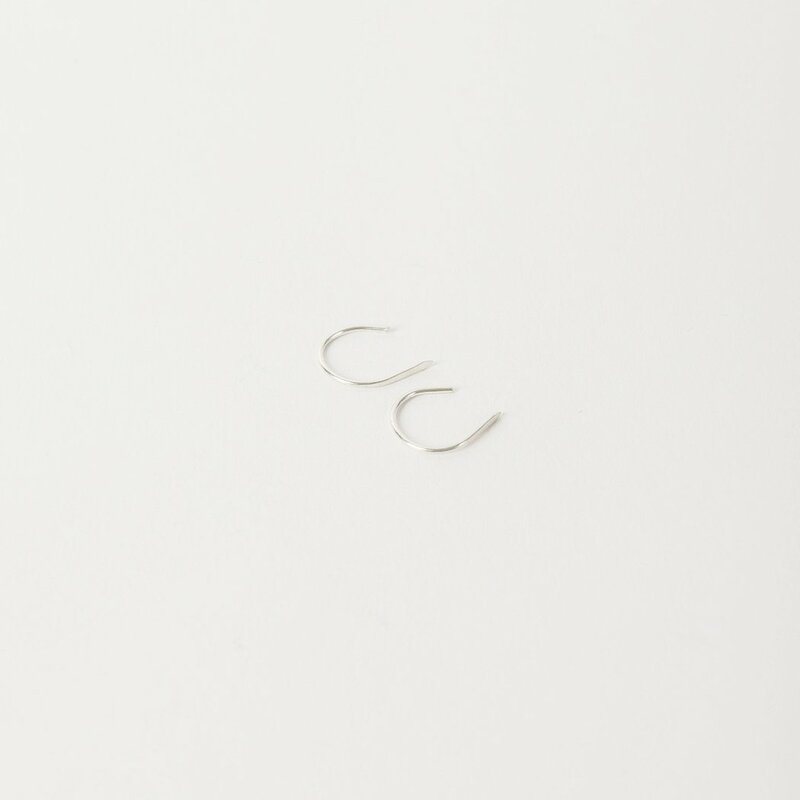 Our current favourites are the Zodiac Necklaces and Loop Earrings. 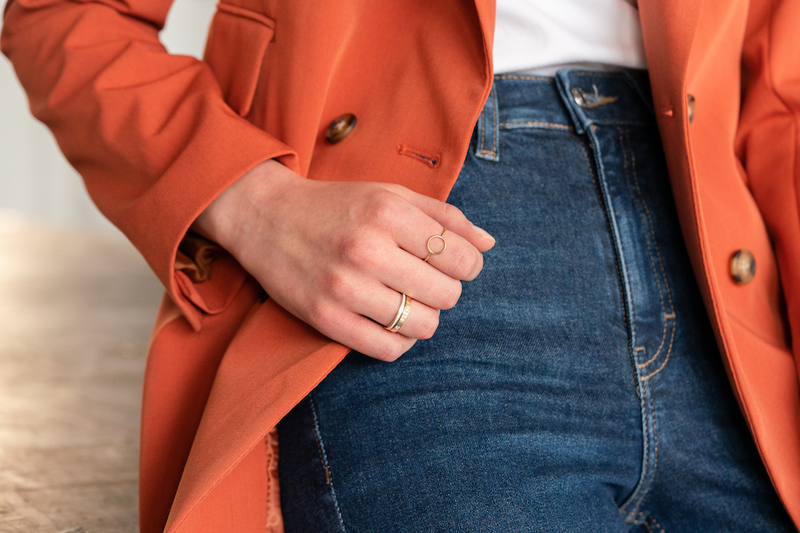 Of course our friends at Madewell have curated the perfect pieces of jewellery to pair with your denim. 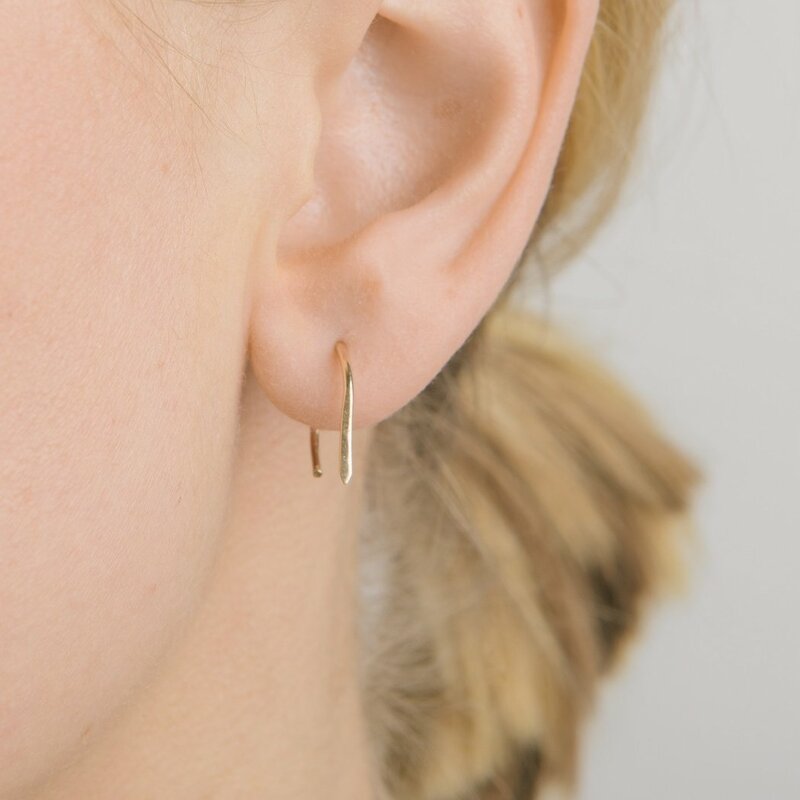 Check out the Filament Stacking Rings and the bold simplicity of these hoops. These designs are elegant and simple, while also being a little playful. Just try not to lust over the delicate Little Pike earrings. Stone and Strand is no stranger to stacking—the brand has got it down to a science. We are drawn to the Open Circle Ring (just the right amount of bling) and the Gold Cigar Band for a borrowed-from-the-boys look. Another direct-to-consumer brand is Vrai and Oro. This Line Necklace would go with basically every outfit. Like any good accessory, jewellery can tell a story—your personal story.